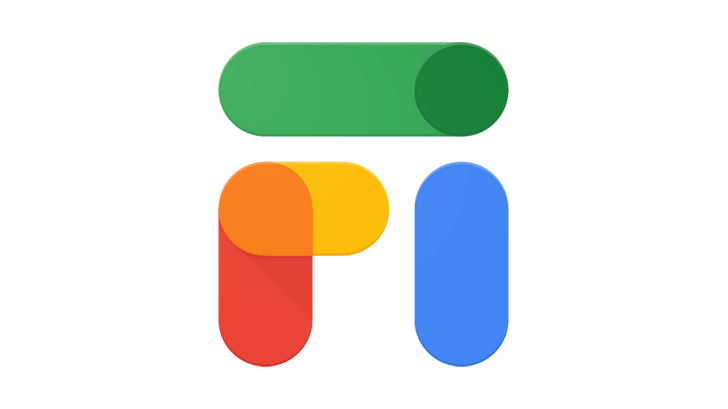 Started out as Project Fi wireless network is officially known as Google Fi as of yesterday. Google Fi is an NVMO (mobile virtual network operator) backed by the internet giant. It combines network coverage from T-Mobile, Sprint and US Cellular. Pricing of the service is rather attractive with unlimited calls and texts for $20 a month and mobile data is $10 per Gigabyte up to 6GB and it’s free after that but after 15GB cap, the network slows down. The service is not limited to Android devices for Google is providing it to iPhones as well but with a few limitations. There are Fi-Ready phones that have been fully optimized for the network, although the list is short but it is expected to grow in time since the service is fairly new. The usual suspects Pixel 3, 3 XL, 2 XL are ready to go and joining from other companies are LG G7, LG V35, Moto G6 and Moto X4 (Android One Edition) are all available directly though Google Fi website. iPhone owners however will have to compromise on a few things if they wish to take part in this unique new system. 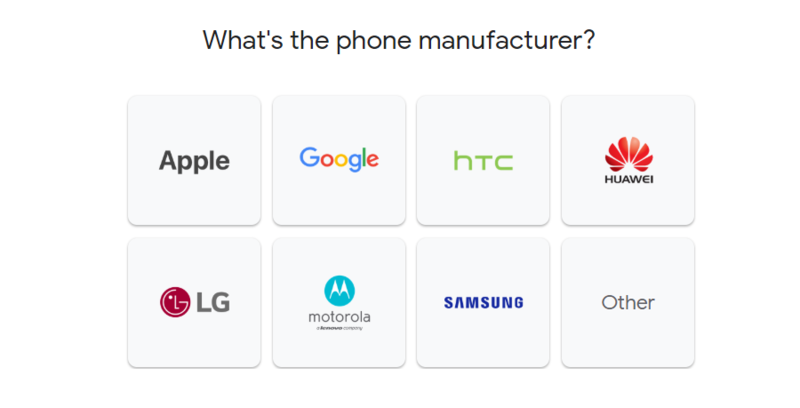 Google is directly supporting iPhones but the iPhones won’t be able to make calls, or text over WiFi, use visual voicemail, or be used as data hotspots outside of US. 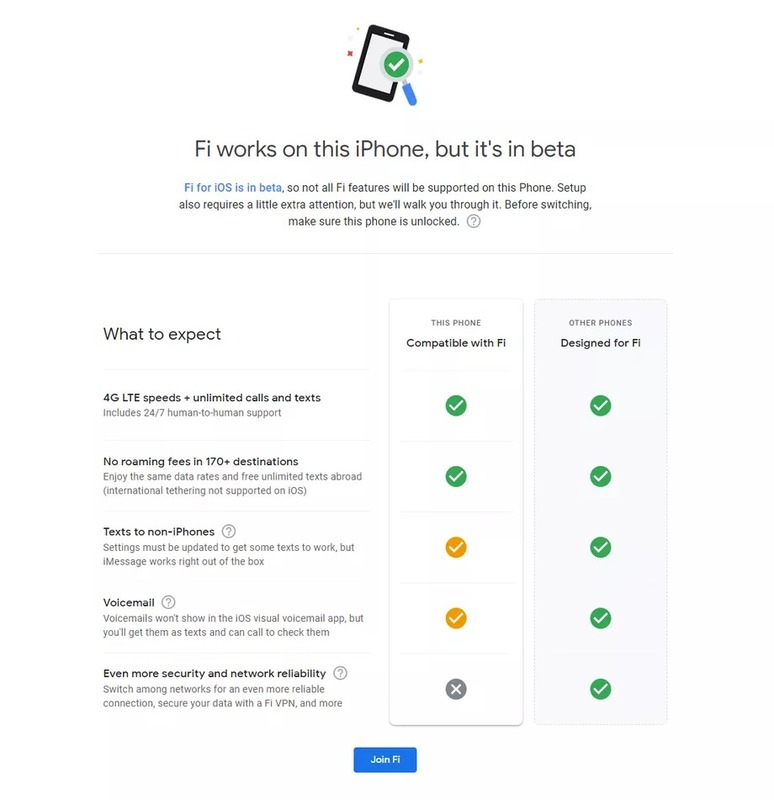 iPhones also won’t be able to switch between networks like the Fi-Ready devices and to top it all off, the service won’t work on the iPhone 5, 5C or older iOS mobile devices. Certain devices also require to be carrier unlocked for the service to work. So as it stands, iPhones are not going to be running this promising new Network solution well for the time being but since the program is in Beta so there is hope that with a few updates the company can work out the kinks and make it better. Over all with the pricing and packages, the Google Packages for the Fi service are cheaper but also depend on your usage of course.